Although “Good Afternoon America” showed some gains over the recent performance of ratings eyesore “The Revolution,” those gains could only last so long. The ABC News daytime talk show hosted by “Good Morning America’s” Lara Spencer and Josh Elliott has also failed to bring in an audience on par with the year-ago airings of the canceled “One Life to Live” after five weeks of ratings data (week of August 6-10, 2012). While not as disastrous as “Revolution” in regards to content or production, “Afternoon” currently ranks last season-to-date in households and Women 18-49 rating (tied with “Revolution”), while ranking last in Women 25-54 rating all by itself. The show is tied in last place for an eight-way tie that includes “Days of our Lives,” “The Today Show I” and “The Today Show II,” “The Talk,” “The Chew,” “The View” and “Revolution” in Girls 12-17. Each series has a 0.1 rating season-to-date in that demographic. Despite being off the air for nearly nine months, “One Life to Live” still ranks as daytime’s most watched show in Girls 12-17. The ABC soap leads the pack with a 0.5 season average. The series also ranks first season-to-date in Women 18-34 rating, tied with “The Young and the Restless,” “DAYS” and “All My Children” with a 0.7. 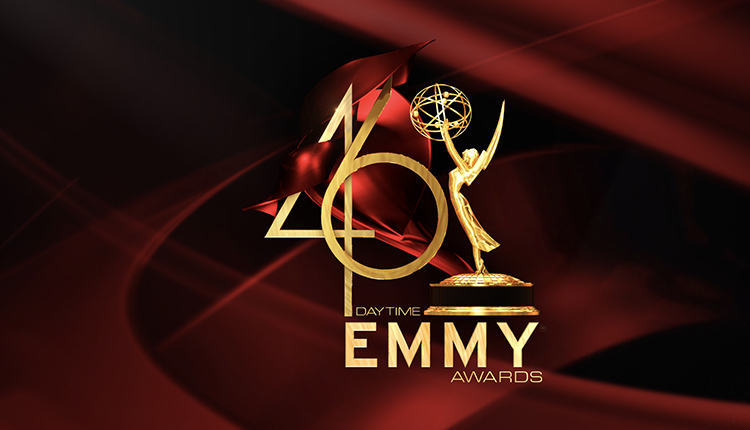 In Women 18-49 rating, “OLTL” is tied in third place with a 1.1 along with “General Hospital” and “The Bold and the Beautiful.” “Y&R” and “AMC” lead the season-to-date Women 18-49 pack in first and second place, respectively. “Y&R” has a 1.5 season average compared to “AMC’s” 1.2. 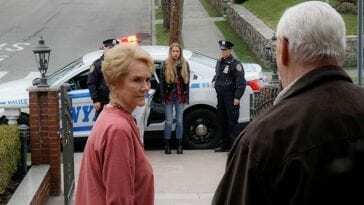 “All My Children’s” placement in the season averages is due to the series concluding its run during the first week of the 2011-2012 television season (began week of September 19, 2011). After losing two legacy daytime soaps, ABC was down as much as 67% in the key demos or as low as 25% in others. In total viewers, ABC lost 663,000 viewers on average compared to the year-ago week (week of August 8-12, 2011). The network lost another 229,000 viewers in Women 18-49 and 498,000 viewers in Women 18-34. Despite NBC airing its second week of Olympics coverage, ABC has consistently ranked third in households, total viewers, and Women 18-49. On the year-ago, the network was a stronger second in households/viewers and ranked first in Women 18-49. “The View” was in re-runs while “The Talk” and “The Chew” were in originals.